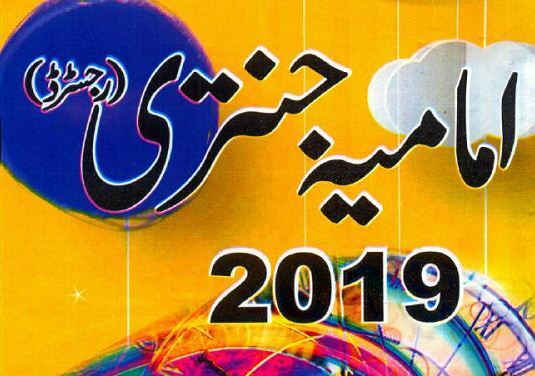 IMAMIA JANTRI in urdu language based on spiritual cure. 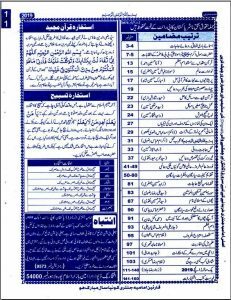 In this Jantri you can read many topics on ISLAM, SUFISM, SOCIAL PROBLEMS, SELF HELP, PSYCHOLOGY, HEALTH, SPIRITUAL TREATMENT etc. A Very useful Janttri for everyone. 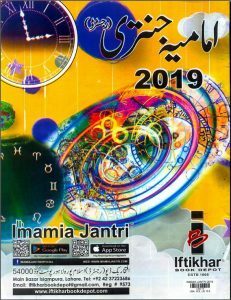 New addition of IMAMIA Jantri 2019 was published and now available online for reading and downloading.